In Italian, soave means kind, smooth, appealing. “Soave is like the color blue for clothes: a classic. You can pair it with almost everything.” An old winemaker told me this years ago, and I never forgot it. However, in spite of this belief, Soave wine was out of fashion for many years in America. In its place, consumers preferred Pinot Grigio. From the 1960s on, Pinot Grigio was considered synonymous with “Italian white wine.” Easy to pronounce, easy to remember, easy to drink. But pinot grigio is not a true native Italian white grape. Its origins are French. And now, even if Pinot Grigio still leads the pack, our old friend Soave is making a comeback. If you are, ahem, young—let’s say, in your 30s or 40s—it will be a pleasant discovery; if you are older, you will want to forget the “old” white wine you used to drink. The new Soave is very, very different: it is fruity, fresh, crisp, bright, gentle. Easy to drink and pair with different types of food. To showcase this, the Consortium of Soave producers organized a month-long program in New York in May, with food pairings and wines by the glass. 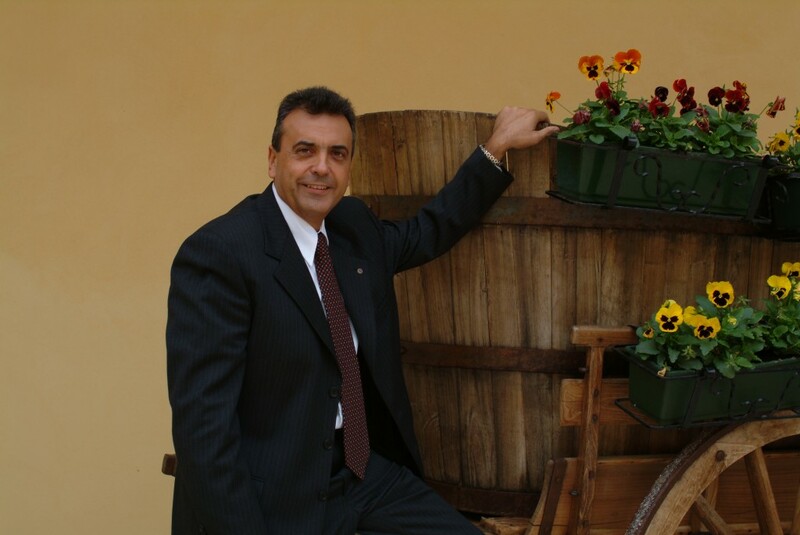 Curious about why Soave was suddenly targeting New York, I talked with Bruno Trentini, winemaker and general manager of Cantina di Soave. But first, a little background. 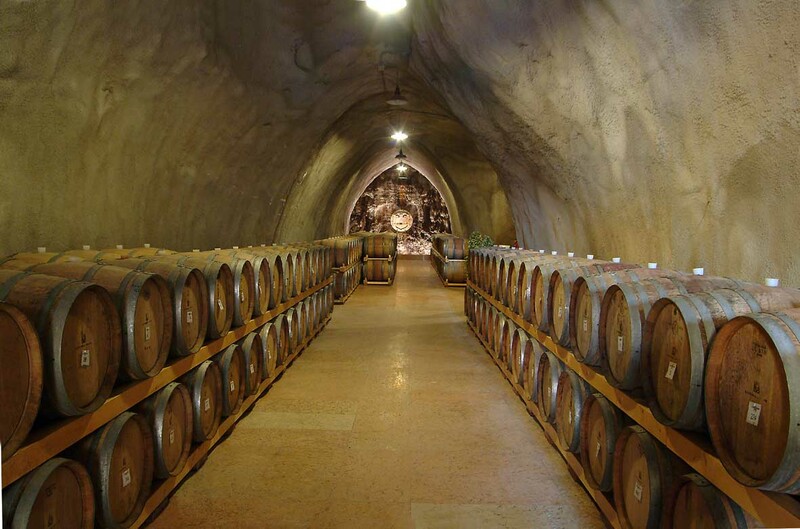 Cantina di Soave is arguably the most important producer of Soave wine. It is a cooperative founded in 1898 by a group of grape growers and wine producers who joined forces in order to improve production quality while providing value to consumers. The cooperative was structured to track all steps from vineyard management and winemaking through marketing and sales to ensure optimal results for each member/grape-grower. Today, over 2,200 farmers are members of the cooperative with more than 14,800 acres under vine. In its six wineries located throughout the Soave zone, Cantina di Soave makes a variety of award winning indigenous grape wines from the Veneto region including Soave, Valpolicella, Valpolicella Ripasso and Amarone. Highlights of my conversation with Cantina di Soave manager Bruno Trentini follow. This is a good moment for your company, isn’t it? Could you tell me more about your strategy at the Cantina? “We had to put in place an organization in US. According to our general manager, seeking an existing importer would not be enough. We would have been just another name among the thousands in the company’s portfolio. So, in 2009 we created our company: Cantina di Soave USA, Inc., based in Massachusetts. We designed three lines of wines for the American market: a line of bag-in-box wines, the Rocca Sveva and the Re Midas lines. The first line was launched quickly: its name is Duca del Frassino. 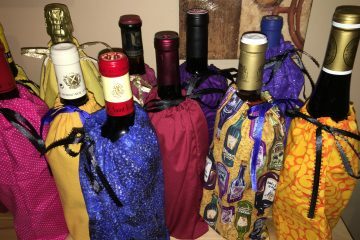 The line has four wines: Garganega/Pinot Grigio, Durello/Chardonnay, Cabernet Sauvignon/Corvina, and Merlot/Pinot Noir. These are blends of native and international grapes, as you can see. Introduced in November 2010, Il Duca was an immediate success. And Re Midas? Is this your idea for the ‘new’ Soave? “Yes, it is. It is has just become available in wine store; the first results are in and they’re good. The packaging is quite original, it’s impossible not to notice it. The wines are Soave and Corvina”. Where are the wines of Cantina di Soave distributed, in the US? You are a winemaker, not only a manager. 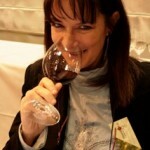 In your opinion, which is the secret of success of the ‘new’ Soave in America? “Soave is a fine wine. It is tasty, fresh, lightly aromatic, very drinkable, with a well defined identity: an Italian white wine, from an area near Venice. We had also noticed that Americans were beginning to tire of monovarietals like Chardonnay or Cabernet Sauvignon; they wanted the so-called ‘terroir wines,’ wines from specific regions. Amazing. We would never have guessed, ten years ago. Although,” Bruno Trentini, thoughtful, pauses here. Bruno Trentini smiles: despite this, he knows that time passes quickly, and things change. Surely, the future for Soave wine will be, soave—smooth and appealing. Nonetheless, let’s hear it for the renaissance of a great white wine! Thank you for your comment, Wayne. If you look around on the web and in the specialized wine press, all speak about the small vignerons of Soave: Gini, Pieropan, etc. That’s fine, I agree with you. But nobody speak about the biggest producer, like Cantina di Soave, whose wines are today really well-done. Cantina di Soave is in the USA market just now; in the past, the decline of Soave wine was due to a lot of white wine of low quality produced by bottlers and wine industries. Cooperatives are not so responsible as it’s believed. From the 60s on? I don’t recall pinot grigio making a move before the ’80s. 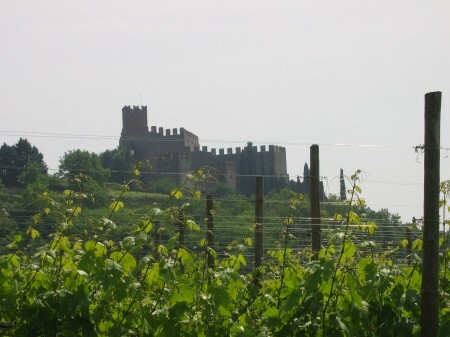 Is there a reason why Soave is suddenly on the world’s radar screen? I see that Wine Enthusiast has a feature article on Soave today, too. Admittedly, I’m one of those “young” ones (in my late 20’s) and I don’t typically choose to drink Italian white wines, but I can’t recall ever having tasted a Soave. @Erika, I think that this is because Consortium of Soave is doing in these months a large advertising & communication campaign in foreign markets…but also because the wines are like fashion: sometimes some of them back in fashion!